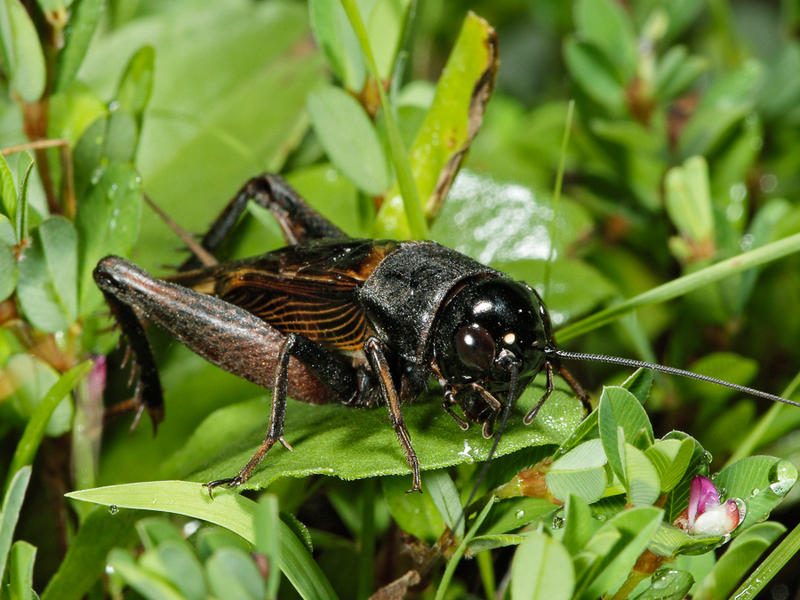 Song of a Southeastern Field Cricket (scroll down for explanation and additional recordings!). Resembling a small Fall or Spring Field Cricket, the Southeastern Field Cricket is one of only two North American field cricket species that produce a continuous trill (the other is Gryllus texensis, a look-alike western species). These crickets can have either long wings or short wings. In those individuals with long wings one might mistake a male, such as the one pictured to the left, for a female because the protruding under-wings resemble a female’s ovipositor. I ll do some online alli pills research.. 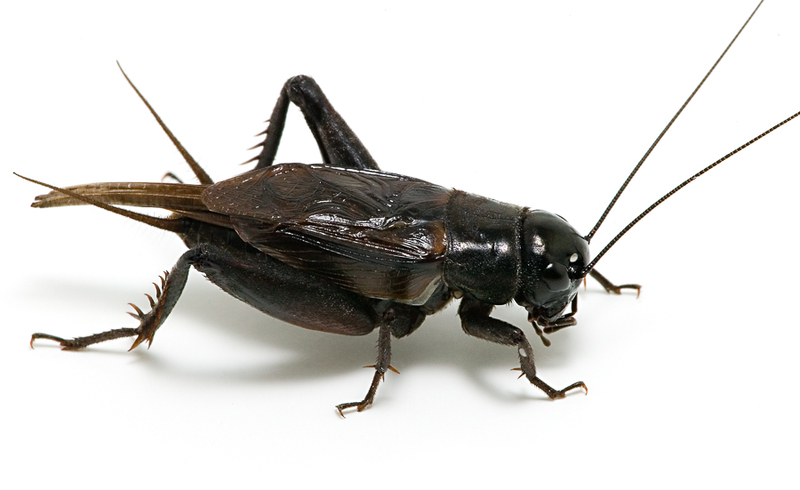 The Southeastern Field Cricket is very common in the southern portion of its range and is the most numerous field cricket in Florida. It favors disturbed grassy areas. Not well studied, this species was recently found in the eastern panhandle of West Virginia, a range extension of several hundred miles. In recent years this species has been encountered in Fayette County, West Virginia and Adams County, Ohio. Further work is required to really map the current range of this gorgeous cricket. Song: A continuous musical trill, sometimes given smoothly, but often interrupted by short pauses that give it a stuttering quality. The dominant frequency of the song is approximately 5 kHz. Sonogram of a Southeastern Field Cricket. © Wil Hershberger.